#69: WHITE ROSE OF DRACHS —213&apos;2"
Talk about a royal welcome: Sarah Ferguson, the Duchess of York, christened this canoe-stern yacht two years ago. 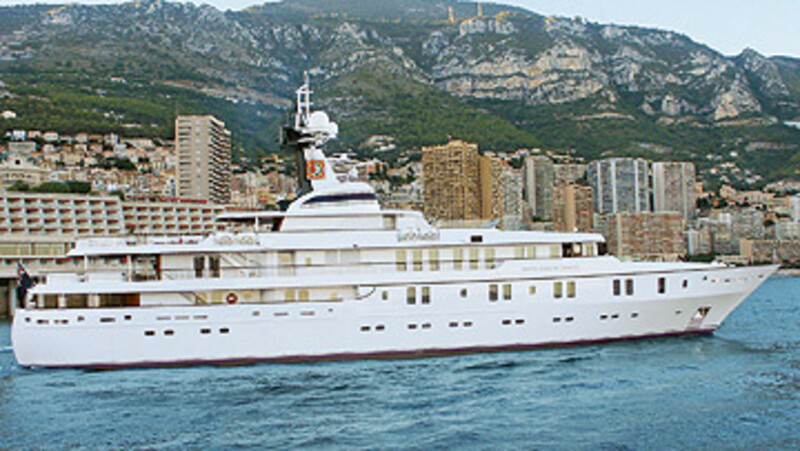 You’re apt to see her in Cap d’Ail, France. 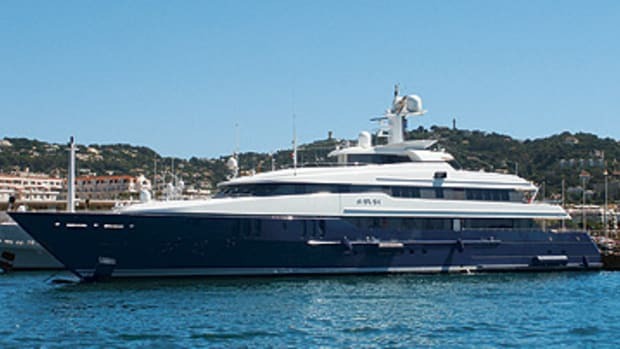 You might also see a press briefing or two onboard, as her owner, Michael Evans of the UK’s Evans Property Group, has done so in recent months.